Carpet Cleaning Huntington Beach for the surfing life style. Many of our return customers in Huntington Beach are daily surfers. It is very common to find the surfer’s home with excessive amount of send at wet stain on the carpet. The wet stains with time turn black and quite often absorb some of the sand into them. Therefore, in order to keep a clean environment at home we strongly recommend to leave your surfing gear outside and walk in with your shoes/feet dry. In addition, you should also consider a periodical carpet cleaning Huntington Beach service. A deep carpet cleaning service in Huntington Beach will allow you to keep the freshness of your carpet over time. In addition, it would avoid any dirt and sand to settle at the bottom of your carpet with no way to properly vacuum it out. Carpet cleaning Huntington Beach is vital for the soothing atmosphere of your home. Carpet Cleaning Huntington Beach in detail. Due to the proximity to the ocean, Huntington Beach carpet cleaning service should be designed to penetrate deep into your carpet. For this we have special equipment and knowledge that we have accumulated over the year which helps us get the job done right. 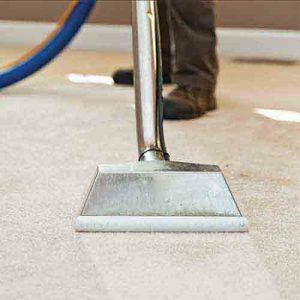 We are able to buffer your carpet and scrub it all the way in to every fiber and by that apply our carpet cleaning products. Then, we use our powerful carpet cleaning machine in order to apply steam into your carpet and extract it out with a strong suction system. We offer same day carpet cleaning Huntington Beach service. Over the years our carpet cleaning service in Huntington Beach has increased in demand. In addition, the needs from our carpet cleaning service has also evolved over the years. We have noticed that an immediate need for carpet cleaning is frequently asked for. 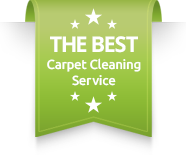 Therefore, we offer same day carpet cleaning Huntington Beach services. That means that you can call us in the morning and receive a same day service.Please contact Dr. Carpet Anaheim for more information about our carpet cleaning Huntington Beach services.